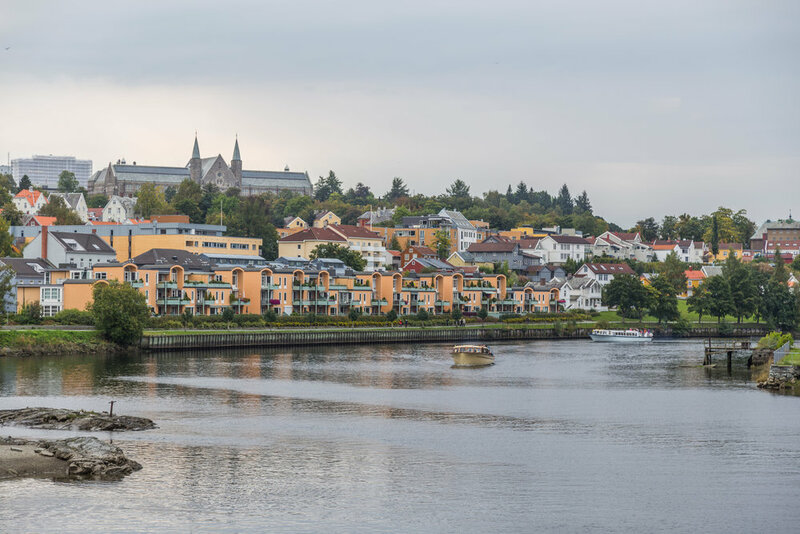 1 hour 30 minutes sightseeing with our passenger vessel on the river Nidelven, through the river canals and the surrounding areas of Trondheim. 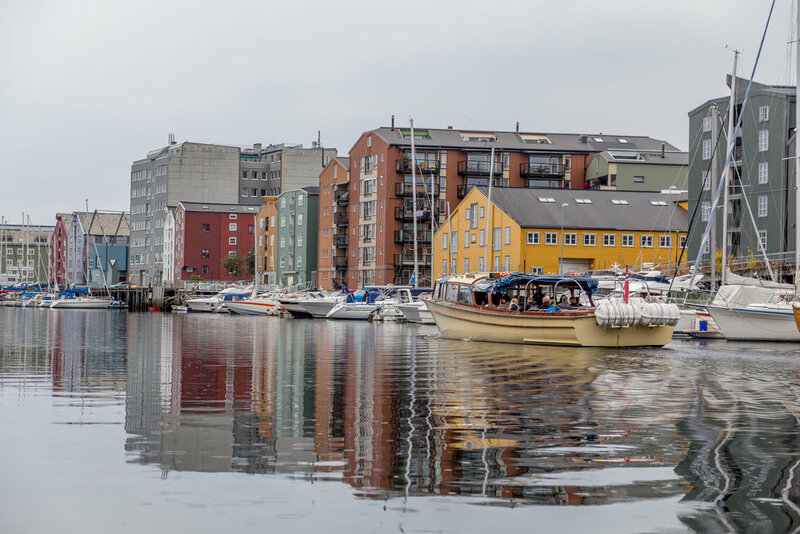 Norwegian and English speaking guides. Children age 4 until 14 years.